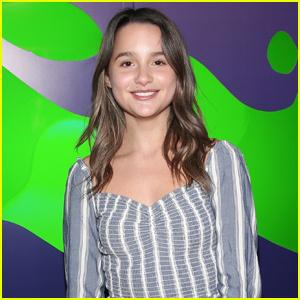 Annie LeBlanc Shares Her Morning Skincare Routine – Watch! | Annie LeBlanc | Just Jared Jr.
Annie LeBlanc is sharing her secrets to her amazing skin! 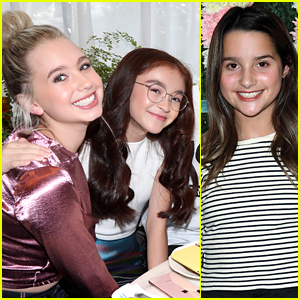 The 14-year-old actress and YouTuber opened up about how she keeps her skin looking so fresh in a new video that documents her morning skincare routine. Annie begins her routine after a hot shower and uses mostly Burt’s Bees products. 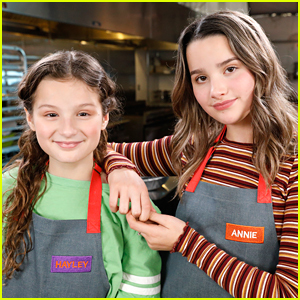 “I used to do skincare products from everywhere, different brands but decided to try just one brand and that was Burt’s Bees and I really like it,” Annie explained in the vid. Annie‘s routine includes cleansing, using a serum and moisturizing! 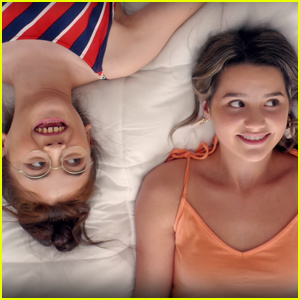 Annie LeBlanc Drops Holiday Song 'It's Gonna Snow' - Listen Now!